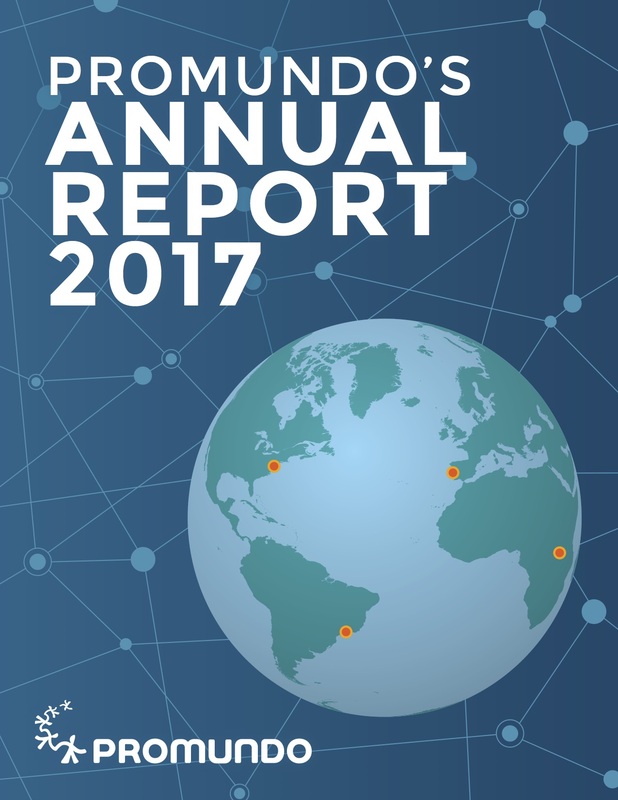 In 2016, Promundo continued to gather policy-actionable research on men’s attitudes and practices related to gender equality in 10 new countries around the world, as part of the International Men and Gender Equality Survey (IMAGES). In Brazil, Promundo began important partnerships with the private sector, including work with the company Eletrobras on promoting racial and gender equality and respect for sexual diversity in workplaces. In the United States, United Kingdom, and Mexico, we started a partnership with Axe/Unilever on studying and promoting healthy, nonviolent versions of manhood with young men. In the United States, Democratic Republic of the Congo (DRC), and Lebanon, we began multi-year efforts to take our Program H material, for engaging young men in questioning rigid and inequitable norms, to scale in partnership with after-school and community-based youth programs. And, in DRC, we finalized an evaluation of the Living Peace methodology for engaging men in reducing violence against women in the context of post-conflict. 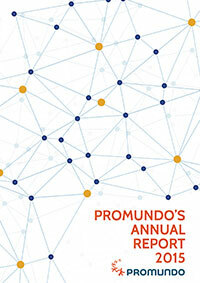 Promundo’s 2016 Annual Report details these key actions, accomplishments, and more.